My friend Laura is getting married this year. 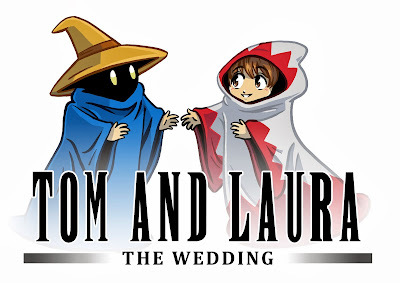 Laura is a writer and we have worked together on several short story comics. 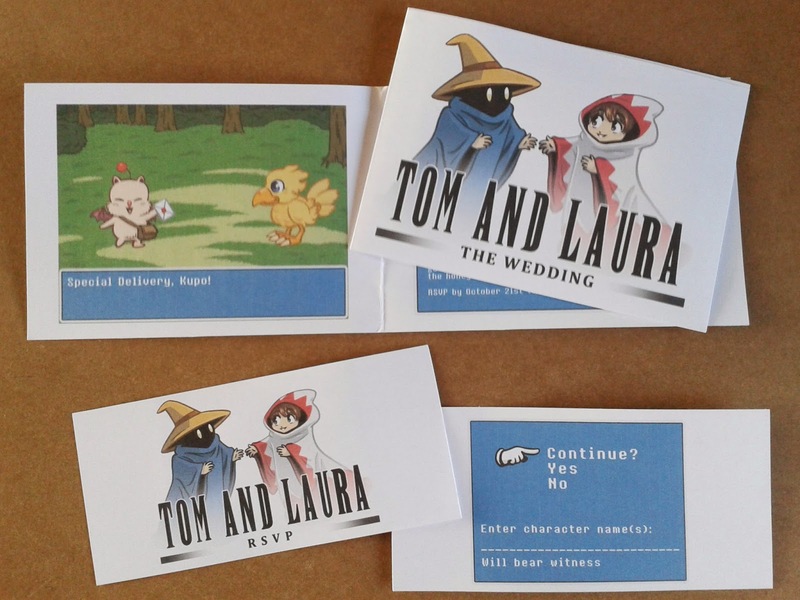 Laura and Tom chose the Final Fantasy theme and layout for these invitations.